But between the good and the bad, there is a middle ground that can be quite bizarre. Some may call it an odd category, but how else are going to describe a country with the most Scrabble champions -- not the United States by the way -- or the most public libraries. Most people know which country has the tallest building in the world or the national team that has won the most FIFA World Cup titles. But do you know the nation with the most second-place medals? Or the one with the highest Internet speed -- again, not the United States. Tourists are usually told to always have cash on hand because you never know when you may need it. In Sweden, it seems more appropriate to always have a debit or credit card on hand. As much as 85% of transactions in the retail sector involve cards. 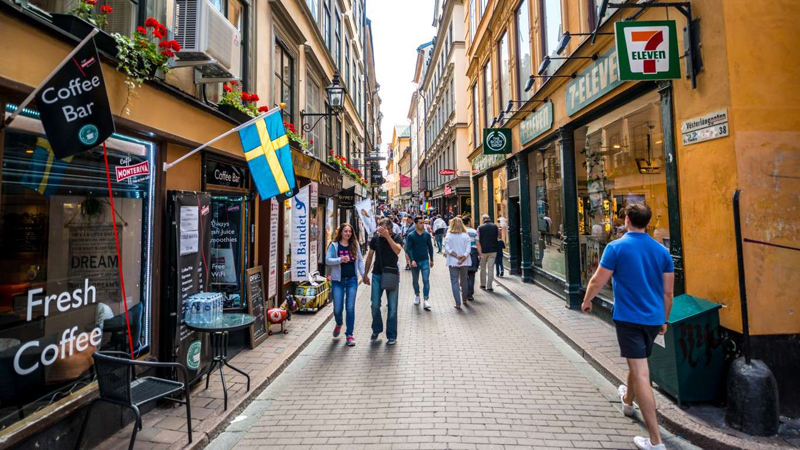 Nayax, a global provider of cashless payment devices, calls Sweden the clear leader in becoming the first cashless country in the world. Brazil has won the FIFA World Cup, the most prestigious soccer tournament in the world, five times -- more than any other country. But its best players don't stay at home. 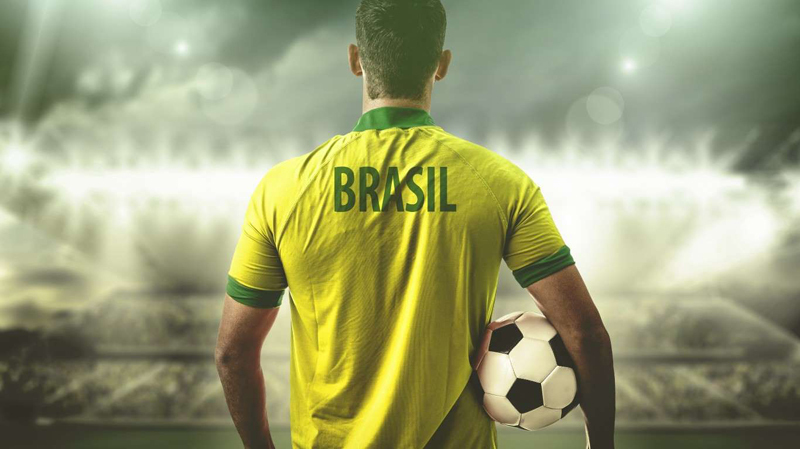 As many as 1,202 Brazilians have signed up with teams in other countries -- mainly in Portugal and Italy -- making Brazil the most represented country in the world in soccer. Anything written about Bulgaria usually notes that it's also the poorest country in the European Union, along with Romania. But when it comes to maternity leave, Bulgaria tops the charts. New moms get 410 days, 45 of which are before the birth. 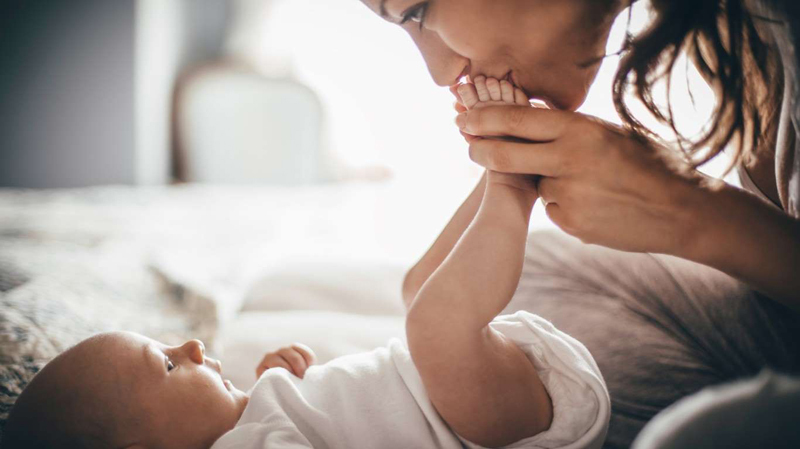 They can also choose to stay at home until the child is two years old, and get paid their full salary or a fraction of it, depending on work status, health coverage, and sick days already used. The average American consumes 126 grams of sugar a day -- that is about 4.4 oz. 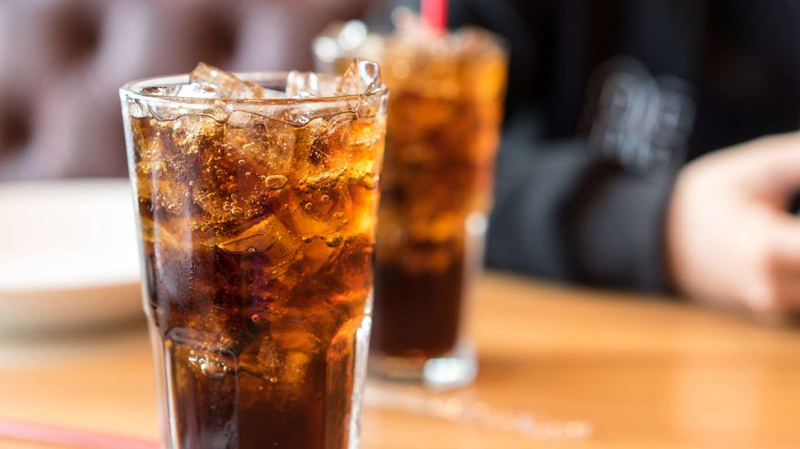 -- much of it from soda and other soft drinks. In comparison, the global average is a fraction of that amount â just 34 grams of sugar per person per day. The American Heart Association recommends no more than 36 grams of sugar for men and 25 grams for women a day. 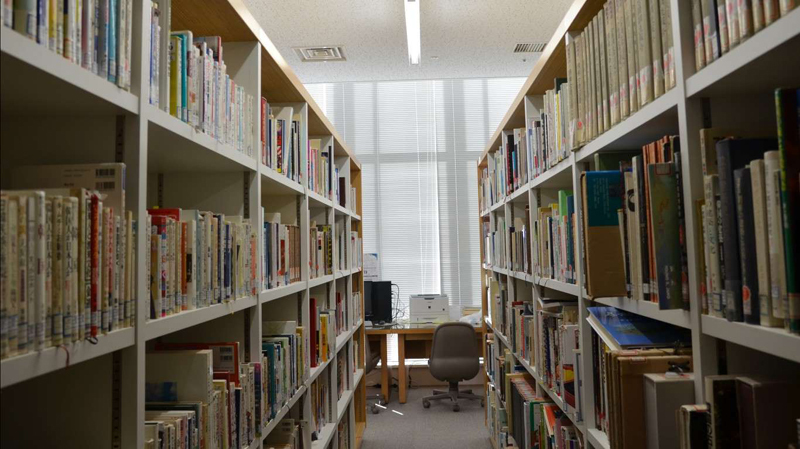 South Korea ranks 44th when it comes to countries with the most public libraries (China is No. 1), but it has the most active users who go to libraries to read or borrow books. According to the Online Computer Library Center (OCLC), a global library cooperative, South Koreans have gone to public libraries 194,571,747 times in 2014, which is almost four times per person, more than any other country for which there is data. Worldwide, the land on which opium poppy is cultivated has increased in size by 8% to 304,800 hectares, or 753,177 acres, between 2015 and 2016. In Afghanistan alone the increase has been by 10%. 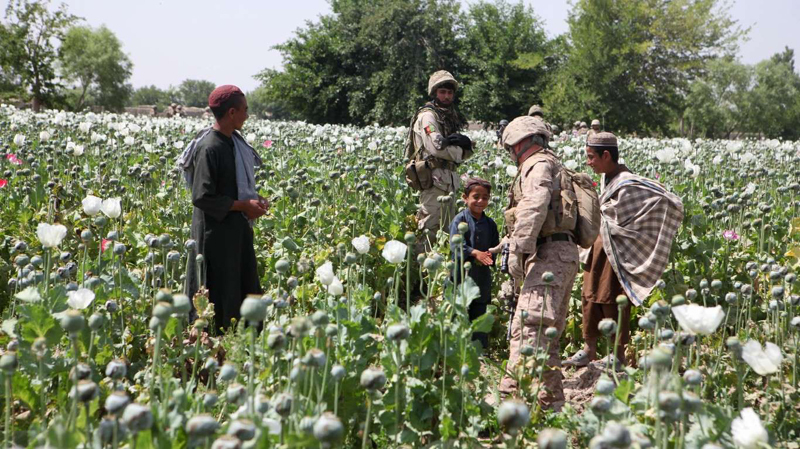 In 2016, the country accounted for about two-thirds of the global area where illegal opium poppy is produced. 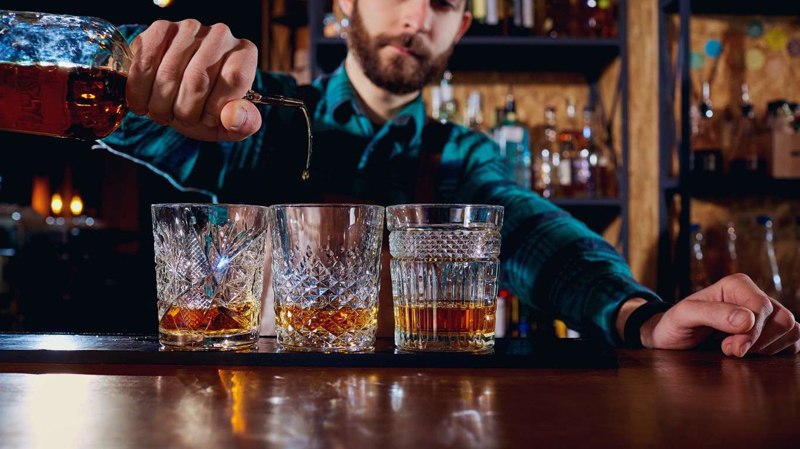 In 2016, the latest year for which the World Health Organization has data, the average person aged 15 and over in Moldova, consumed 15.2 liters, or just over 4 gallons, of pure alcohol -- more than any other country in the world. This is actually an improvement. In 2010, 17.9 liters were consumed per person 15 and older. The United States is ranked the worst spam country -- as in having very weak anti-spam laws, leading to it becoming a safe haven for spam operations -- by the Spamhaus Project, a global organization providing real-time spam activity information. 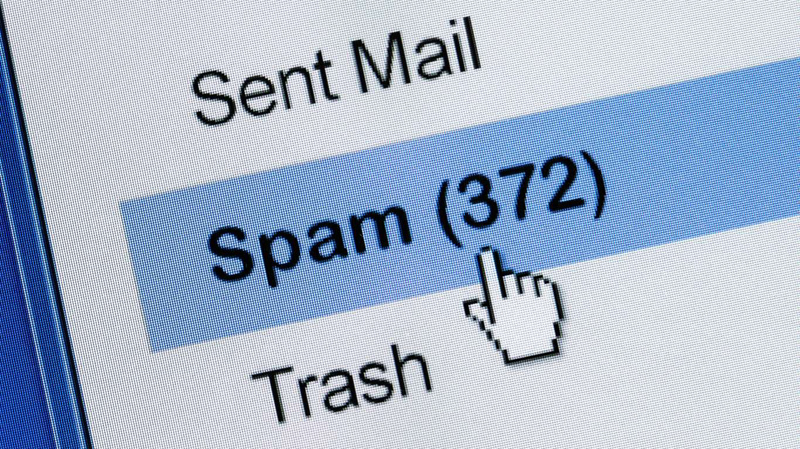 There are currently about 3,000 live spam issues originating in the country. China, the country with the second most, has around 2,700. 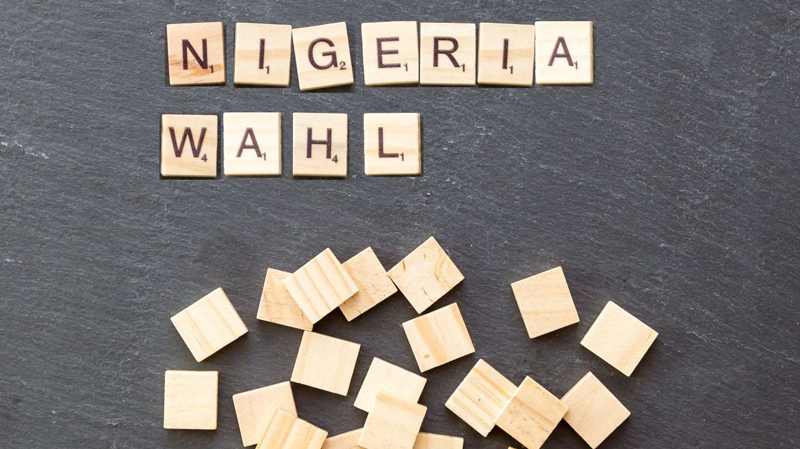 No English-speaking country in the world is better at Scrabble than Nigeria. (The United States, which is where the popular game originated, ranks second.) About a third of the 100 best Scrabble players are from the African country. What may contribute to Nigeria's consistently good record in producing Scrabble champions is the fact that the best players are paid government salaries. It's reasonable to assume Hollywood makes more movies a year than anywhere else in the world. They certainly are distributed all over the world. But the film industry in India is the one actually producing the most feature films -- 1,724 between 2012 and 2013, followed by the United States (738) and China (638). Bollywood also tops the ranking for making movies in the most languages -- 35. 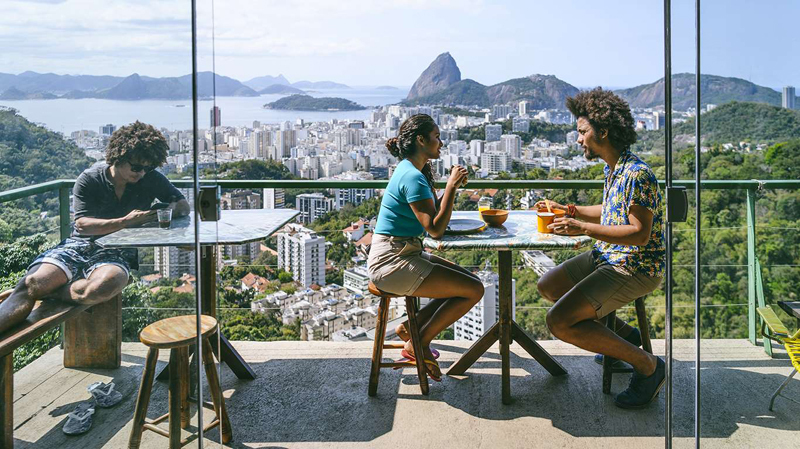 Brazilians have it good when it comes to taking time off work and still getting paid. Employees have 41 total days of vacation -- 30 paid leave days and 11 public holidays, according to a study by GetVoip, which analyzed data from the Organization for Economic Co-operation and Development, Center for Economic and Policy Research, and International Labor Organization. 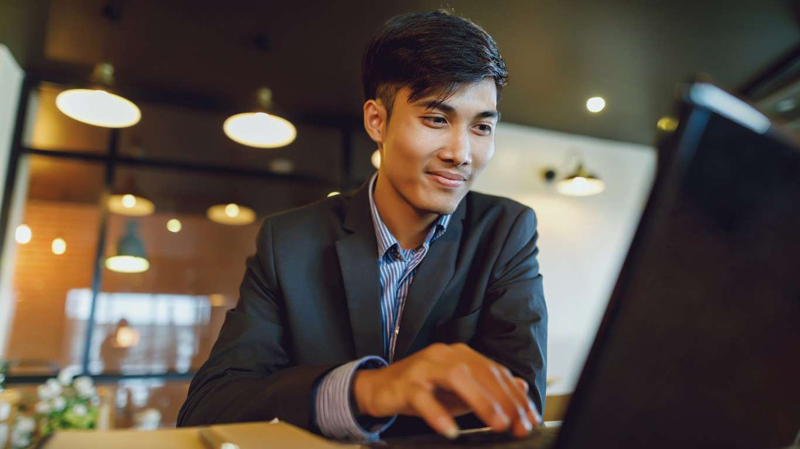 If you work remotely and depend on the Internet to do your job, you may want to move to Singapore. It takes just 11 minutes to download a 5GB movie file at a speed of 60.39 megabits per second, the world's fastest, compared with a global average of 9.1 mbps, according to Cable, an internet comparison site. The United States ranks 20th, with an Internet speed of 25.86 mbps. 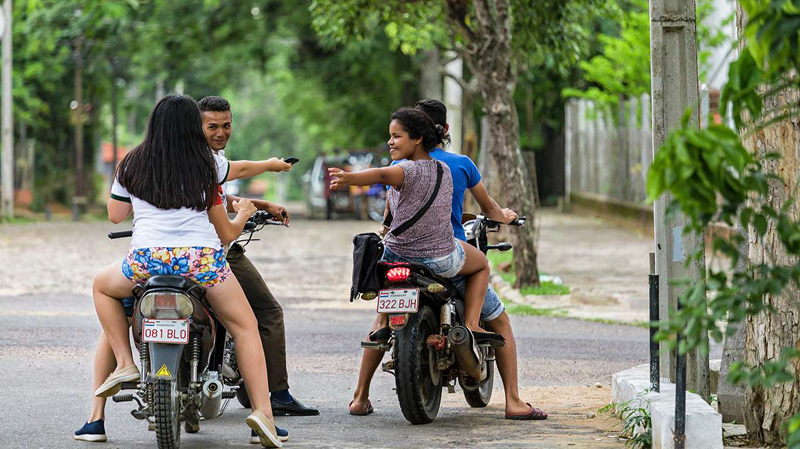 For three years in a row since 2015 Paraguay has been the most positive country in the world, according to an annual Gallup Global Emotions Poll. The survey includes questions about feelings from many different experiences -- from how much rest people get in a day to whether they learn something interesting. The most negative country is Uganda. Indonesia has dethroned Myanmar as the country that donates the most to charity, according to the Charities Aid Foundation (CAF) World Giving Index. Myanmar was the winner for four years in a row until 2017. 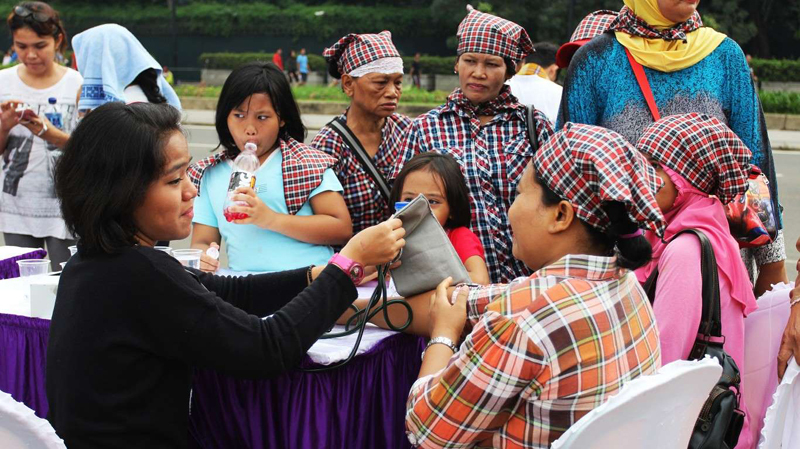 About half of Indonesians have helped a stranger and volunteered their time, and 78% have donated money to charities. The ranking of the most generous countries is based on data from Gallup's World View World Poll, which surveys people in 146 countries. Questions involve giving behavior. Finland remains the happiest country in the world. It was ranked No. 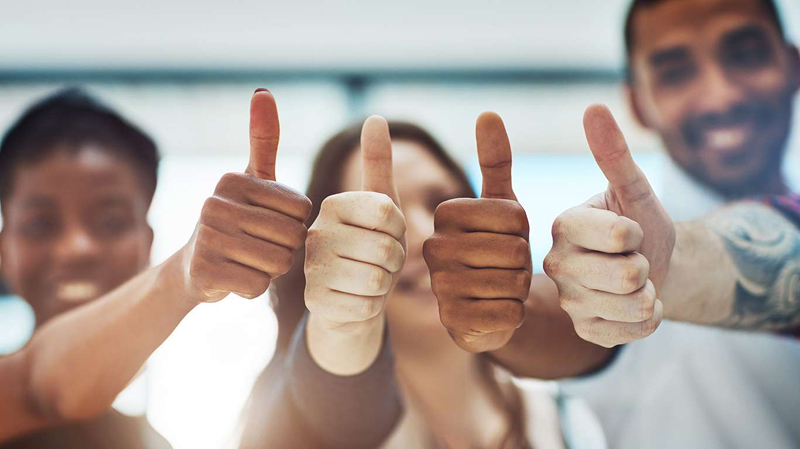 1 in both the 2018 and 2019 World Happiness Report, an annual United Nations publication. (The United States dropped to 19th, down from 13th in 2016.) The ranking is based on people's answers about well-being and perceptions of corruption, generosity, and freedom. Divorce rates are rising globally with 44% of couples legally uncoupling in 2017, up from just 12% in 1960. 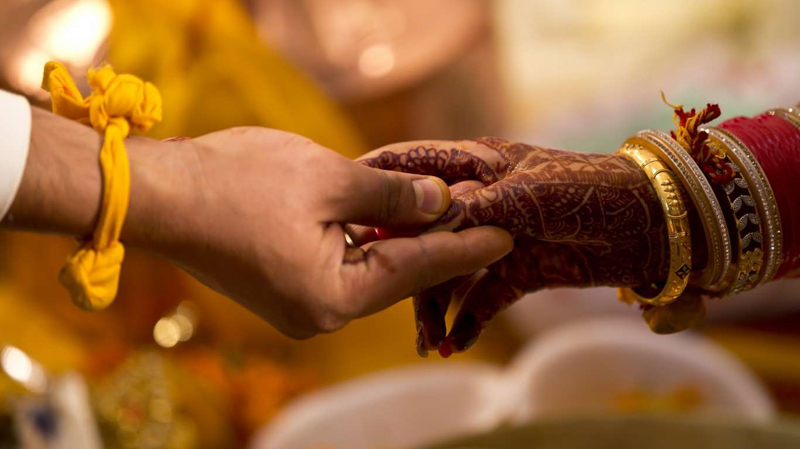 Indian people are so good at making it work, for better or worse, that the divorce rate in the country is only 1%. 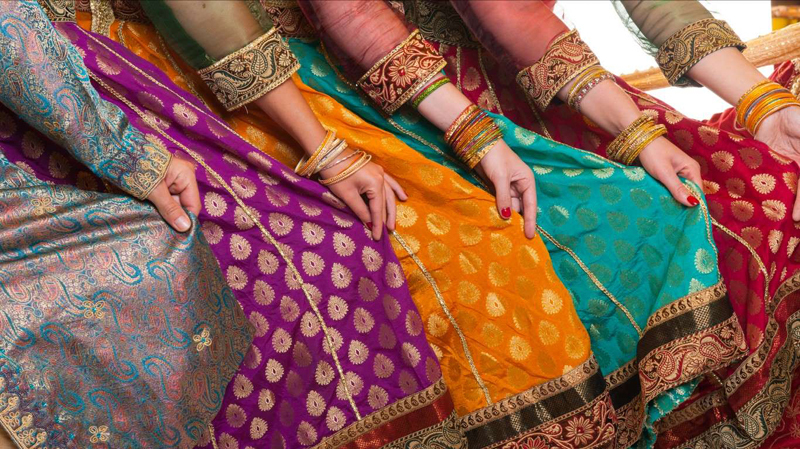 In Hinduism, the largest religion in the country, marriage is seen as a sacrament rather than a civil union. (The United States ranks fifth in the category of highest divorce rates, with 46% of marriages being dissolved. 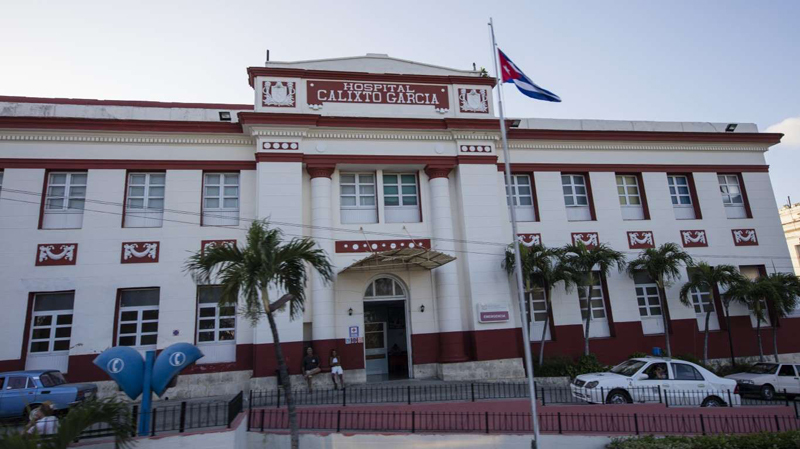 Between 2007 and 2017, there were 75 doctors per 10,000 people in Cuba -- more than any other country, according to the 2018 Human Development Report. In comparison, the world's average number of doctors per 10,000 people is 18. The rate for the United States is 25 physicians per 10,000 people. People in Andorra smoke a shockingly high amount. 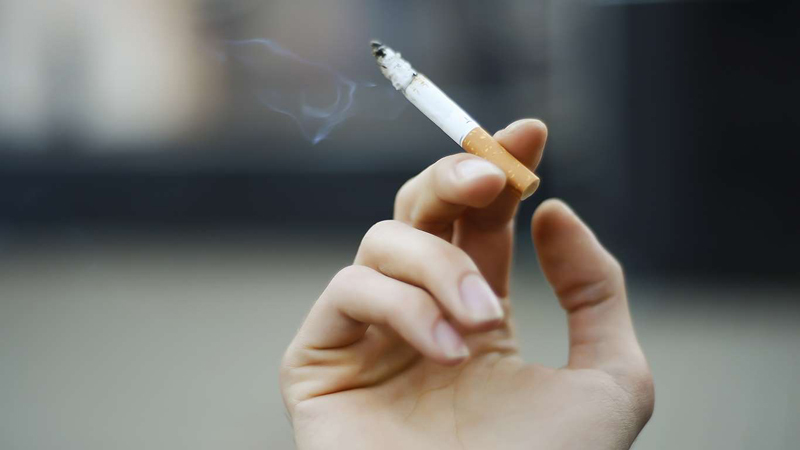 The average number of cigarettes a person aged 15 and over smokes per year, including legally sold machine-made and roll-your-own cigarettes, is 6,398. That's about 320 packs per person a year, or just under a pack a day. In comparison, the second highest number is 316.5 packs (Luxembourg), and the third is 145.5 packs (Belarus). 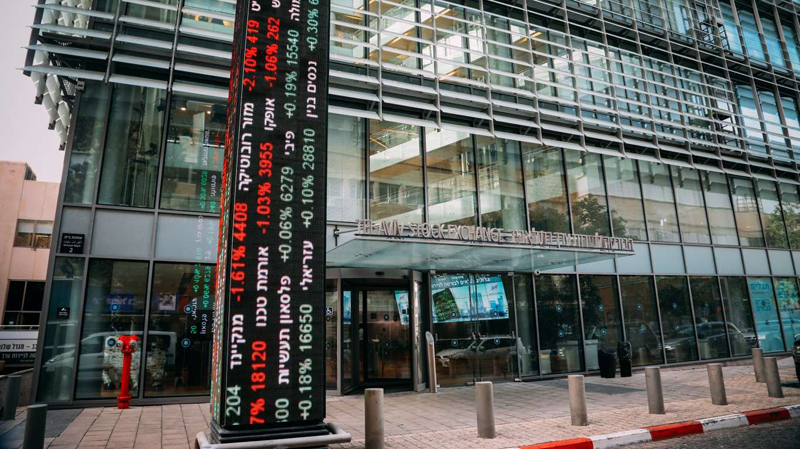 Israel has often been called the "Startup Nation." This doesn't mean all of the companies become big businesses. In fact, about 80% of them fail. But the rest grow and develop into larger companies, creating jobs and improving the economy. Developing between 1,100 and 1,380 startups every year is a huge achievement for a country of 8.7 million people. That's about a startup company per every 6,300 people. Monaco loves cars. The tiny country is known for the Monaco Grand Prix, one of the most prestigious Formula One races. The famous Monte Carlo Rally is also held in Monaco. This Mediterranean city-state of just about 39,000 residents tops the charts in terms of car ownership per capita -- 748 motor vehicles for every 1,000 residents. Being one of the richest countries in the world, it’s no shock that many of the cars are custom-made. 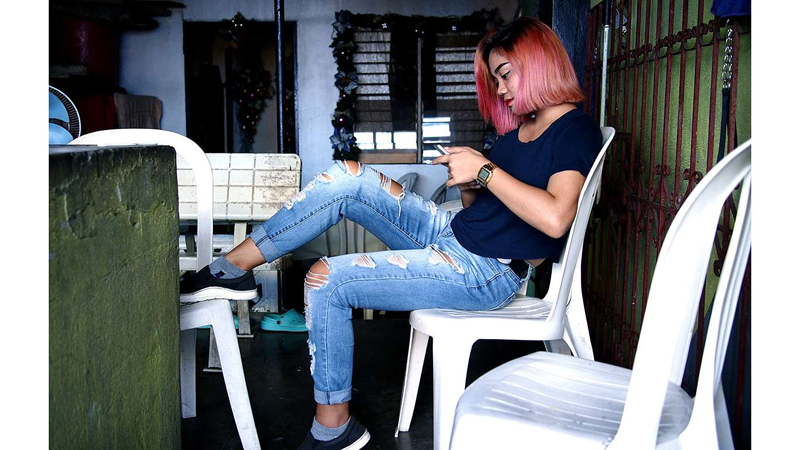 For three years in a row people in the Philippines have spent the most time on social media. The average person is online browsing through Facebook, YouTube, WhatsApp and other social platforms for 3 hours and 57 minutes every day. Brazilians are a close second with 3 hours and 39 minutes per day. The United States ranks 24th with the average person on social media for just over 2 hours every day. Most people associate French cuisine with fine dining and Michelin stars, a hallmark for quality restaurants. But France is not the country with the most such establishments, Japan is. 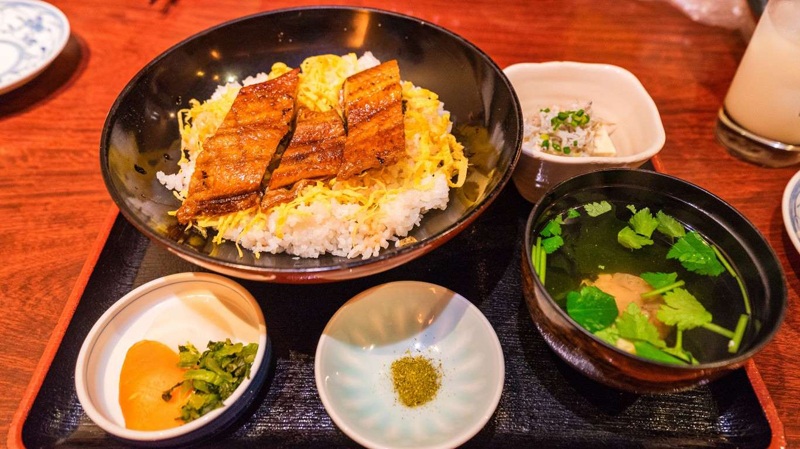 The Asian country has a total of 34 restaurants with three Michelin stars, 12 of which are in Tokyo. France is second with a total of 25, 10 of which are in Paris.